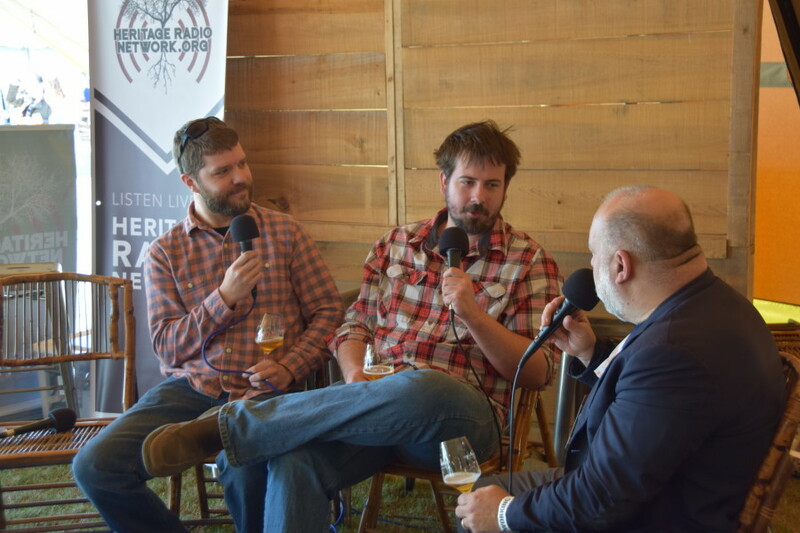 In the first hour of Beer Sessions Radio broadcast from the Charleston Wine + Food Festival, host Jimmy Carbone cracks into four special brews with Cameron Read and Timmons Pettigrew of Edmund’s Oast. 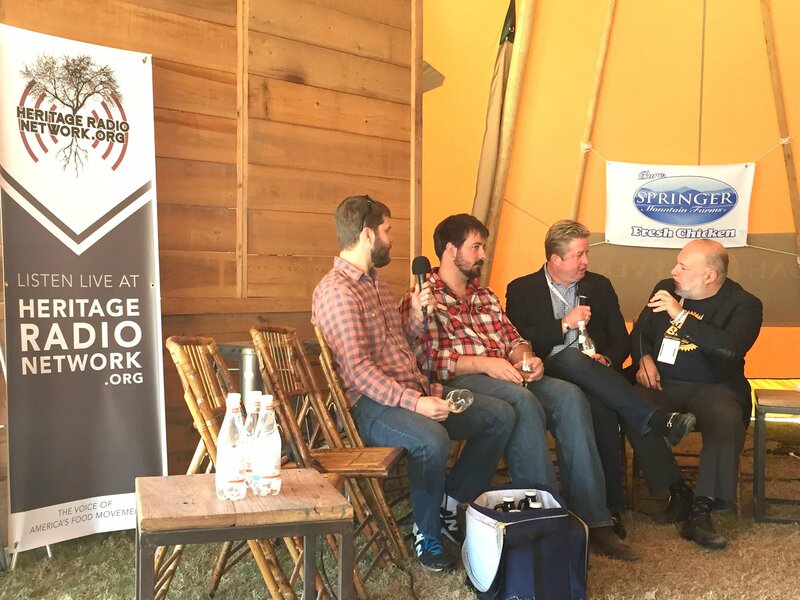 Lucky audience members have the chance to sample Gilded, their Belgian-style table beer, and learn about local oyster seasons, Charleston history, and of course, brewing. Special guest Randall Goldenberg, Chairman of the Festival, jumps in for a history lesson and a bit of trivia.